GBNA - Gay Bird Watchers North America. The GAGGLE- a lesbian and gay birders group in Greater Atlanta, Georgia, USA. Well worth visiting if you are a lesbian or gay birder in the US. Gay Outdoor Club - home page for the popular UK-based club. Covers interests in walking, mountaineering, rock climbing, cycling, swimming etc. TideTimes - You can view today's tide times quickly and easily. Wildsounds - a company run by our own Duncan Macdonald. Wildlife books, audio and multimedia guides. Surfbirds - a great magazine site for UK/US birding issues, including some great I.D. features. 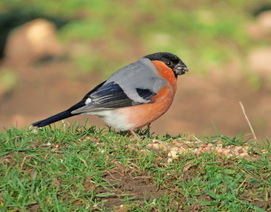 The Fat Birder - a great site with all kinds of information for all levels of birding ability. Birdguides - A commercial site which includes regular updates of rare bird news. 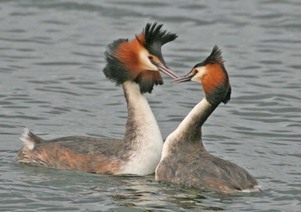 Rare Bird Alerts - A UK bird news service. Royal Society for the Protection of Birds - protects birds and wildlife sites in the UK on behalf of more than 1 million members. 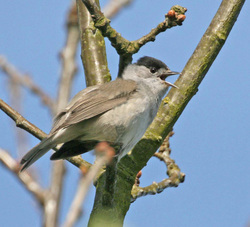 British Trust for Ornithology - a research organisation which coordinates a number of major surveys, including Atlases, Breeding Bird Survey, Wetlands Bird Survey etc. 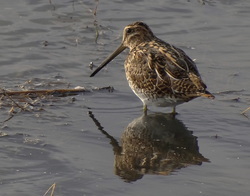 Wader Quest - ambassadors for waders/shorebirds. The Gay Birders' Club is a founder club sponsor. Worldwide Fund for Nature Global Network - an excellent site for this organisation devoted to wildlife conservation across the world. American Birding Association Online - a large organisation for field birders in USA. Audubon Society - large membership organisation geared to conservation of natural ecosystems. Peterson on line - an online magazine for birders. Many popular articles about birds. The Virtual Birder - another internet magazine for birders. Ocean Wanderers - Angus Wilson's identification resource. 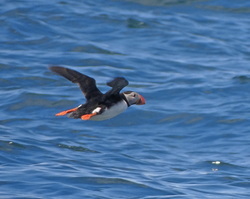 Includes taxonomic list for all the seabirds and marine mammals. Brian Patteson Pelagics - a fantastic site giving a lot of information about pelagic trips organised off North Carolina. Lots of pictures, including a new species for the North American list. Shearwater Journeys Home Page – Debi Love Shearwater's site for pelagic trips out of Monterey Bay, California. Anyone with a name like this has to be into seabirds, big time. New Zealand Birds - and the same for New Zealand.